Poll: Which Is Shawn Ryan's Best Cop Killing? When it comes to cops getting shot in the most surprising ways possible, few television writer-producers are on Shawn Ryan&apos;s level. The 44-year-old wrote some of TV&apos;s craziest death scenes while working on his seminal FX series The Shield, and he appears well on his way to doing the same thing with the new FOX drama The Chicago Code. 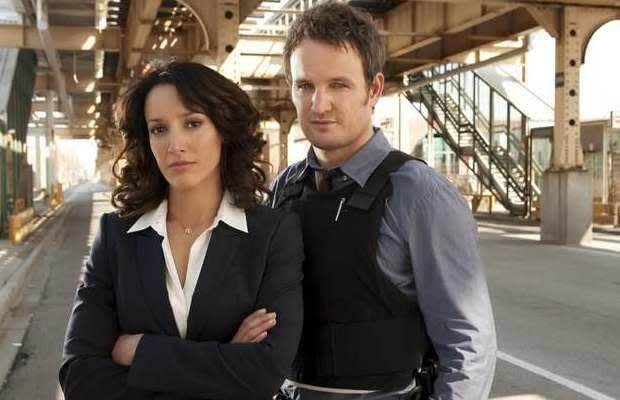 The latter premiered this past Monday night and featured a surprising hit to end the episode, with an unseen gunman taking a shot at the superindendent (Jennifer Beals) and killing her driver instead. But wait! Was that death as shocking as Terry Crowley&apos;s (Reed Diamond) during The Shield&apos;s Season One pilot, when fellow police office Vic Mackey (Michael Chiklis) shot him for agreeing to testify against him? You decide in our latest poll.